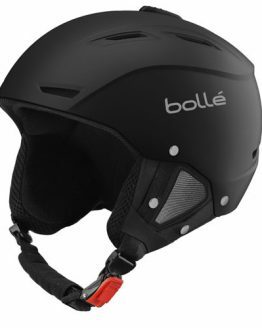 *ABS Injected helmets guarantee solid resistance and high capacity shock absorption. 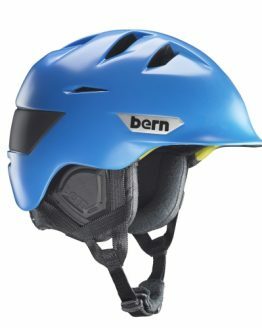 BACKLINE VISOR WITH WITH 1 SILVER GUN + 1 LEMON VISOR is a real 2-in-1! 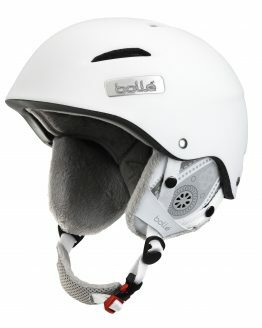 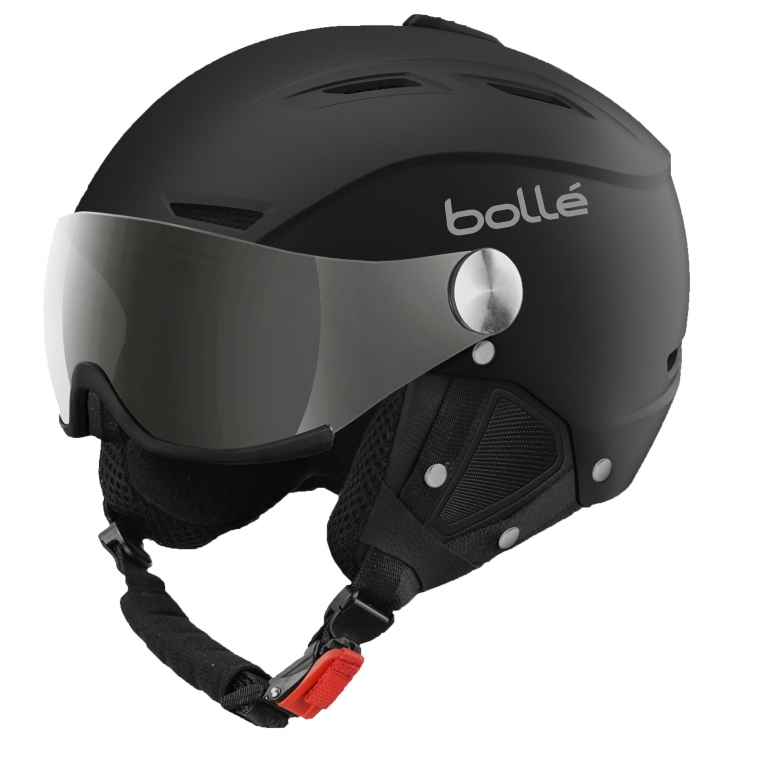 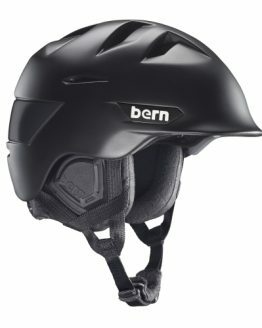 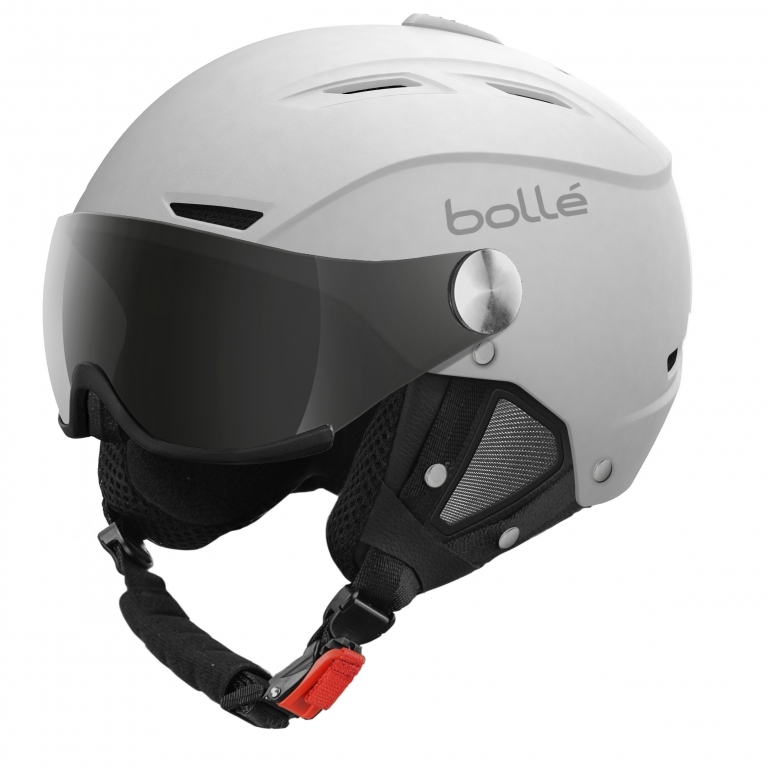 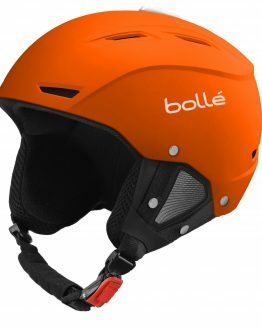 A helmet with an even more chic incorporated visor to give the model a die-for look on the slopes. 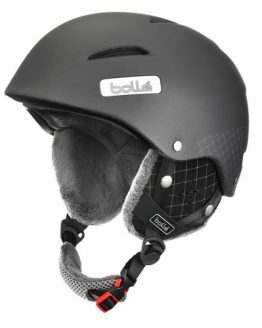 The Backline Visor has an adjustable ventilation system, removable ear plugs and a Click-to-Fit size adjustment system. 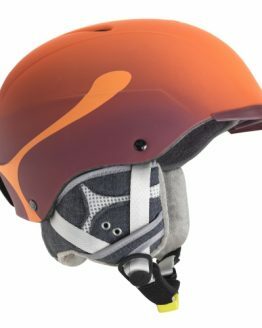 Foam lining sits at the base of the internal visor for greater comfort and better adjustment to the face. 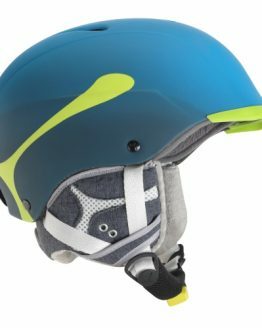 Its ultra-resistant ABS shell means skiing in total safety.The Backline Visor is delivered with two visors (category 1 and category 3) for perfect visibility, whatever the light conditions.